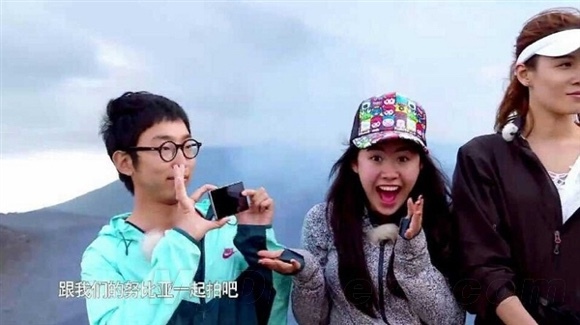 The upcoming ZTE Nubia Z9 made yet another unscheduled appearance. This time around, screen grabs from an unreleased TV ad allow us to catch a new glimpse of the soon to be revealed smartphone. 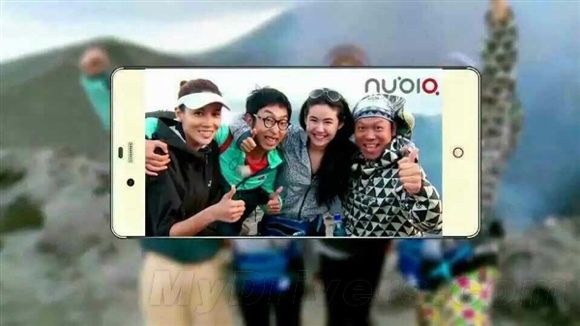 In line with past leaks, the latest ZTE Nubia Z9 cameo confirms that the device will sport a ‘bezelless' display. The latter utilizes a slightly curved glass, which produces a 2.5D effect. Oppo’s unannounced R7 is also expected to offer such a solution. ZTE will unveil the Nubia Z9 in less than a month, on May 6. Rumored specs of the smartphone include QHD touchscreen, Qualcomm’s Snapdragon 810 chipset, and no less than 3GB of RAM (possibly even 4GB).